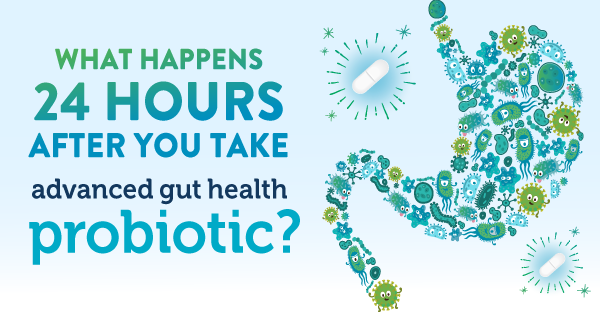 What makes Genuine Health Probiotics different? Human origin strains selected to mimic the human gut microbiome. Some strains chosen to clear out toxins while other strains chosen to repair and restore balance to gut. Temperature and humidity controlled environment. Strains are cleaned to remove toxins resulting in healthier heartier strains. Delayed release, plastic-free capsule ensures that the strains reach the gut passing through the stomach acid. Superior closure to protect bacteria. No refrigeration required. Protects against damaging humidity. First high quality shelf stable probiotic on the market allows for easy travelling! 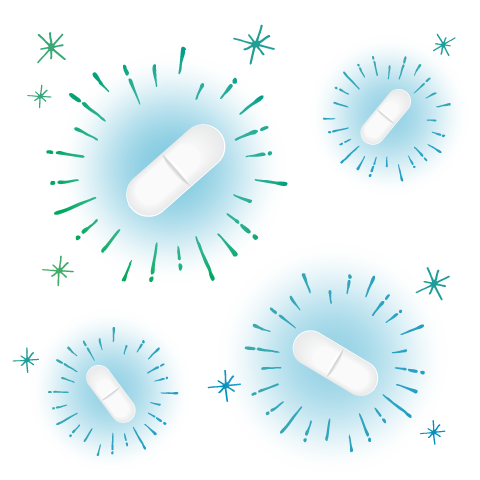 Take a capsule of advanced gut health probiotic and swallow. 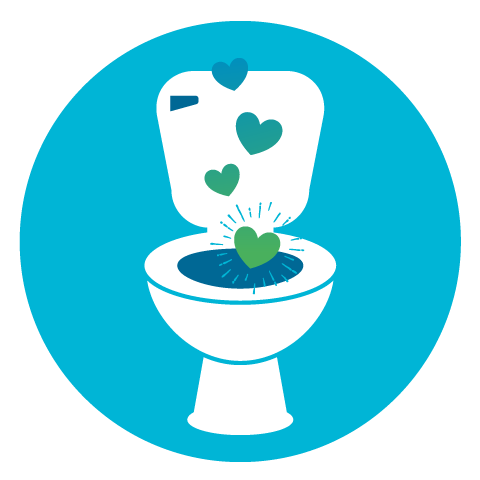 The strains are cleaner and more potent to begin with, ensuring that you get more tenacious bacteria delivered to your gut where they will thrive! They go to work! 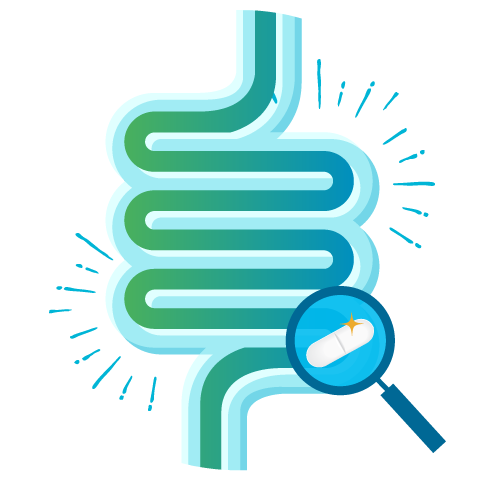 The balance of 15 strains of Lactobacilli and Bifidobacteria contained in the capsule mimics healthy human gut flora, so they fit right in! 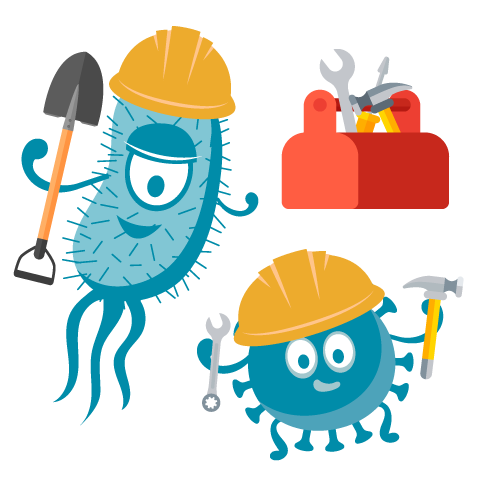 Resident strains of bacteria adhere to your gut lining and strengthen your gut wall. 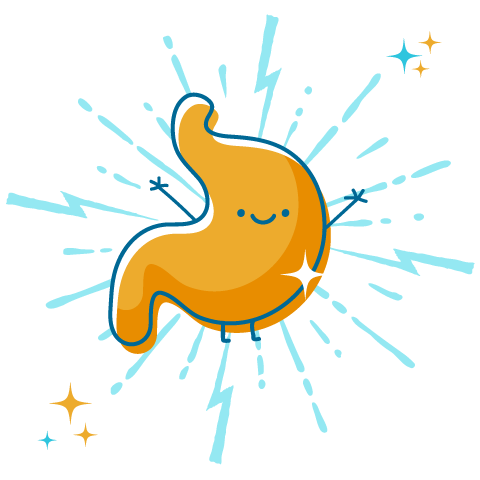 Transient strains begin to follow your regular digestive process and strengthen your immune system. (like butyrate), and convert phytonutrients into usable forms. 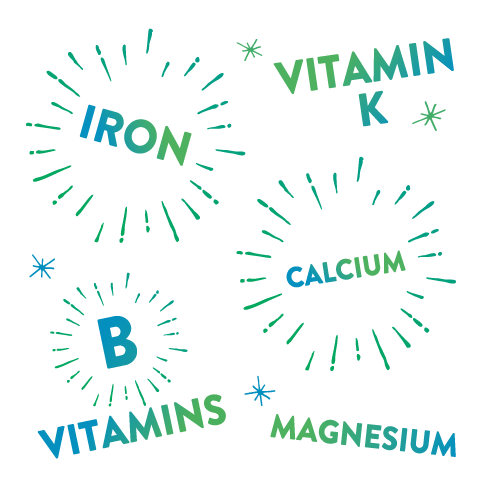 The bacteria strains increase absorption of dietary minerals like calcium, copper, iron, magnesium and manganese. "Did not find any positives with this product....... too bad as I am a fan of Genuine Health products. I have been taking a high end product by Genestra for a number of years and thought I may get the same results with this product for less money. I was WRONG!! This product was NOT effective for my digestive system." Additional Ingredients: 100% vegan delayed release capsule (hypromellose, gellan gum, water), potato starch, Vitafiber (isomalto-oligosaccharides), silicon dioxide, ascorbic acid.